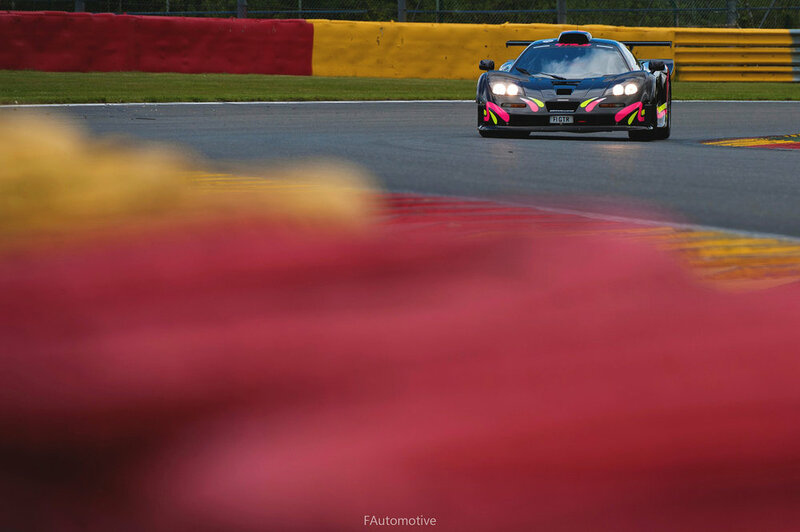 “Spa-Francorchamps”, these two words are in the mind of every petrolhead. For the majority of the non-French speaking people, it is easier to think about it than to pronounce it. I am lucky enough to live 20 minutes away from this legendary track. Spa Classic took place a few weeks ago. The weather forecasts did not look good at all. Heavy rain was expected on Friday. Believe it or not, I was still excited, because rain can sometimes provide magic in the pictures. I wanted my shots to be with big water sprays behind the cars and apocalyptic atmosphere in the paddock. Unfortunately I could only watch the rain from my office window, and missed my chance at a rain soaked track. On Saturday, the weather was cloudy but mostly dry with some localized rain. Then, Sunday was incredibly sunny and warm. That is simply Francorchamps, you can go there for the weekend and experience every weather you can think of. But let us go back to the topic, racing. On a quality point of view, it is surely the highlight of the year regarding classic events. 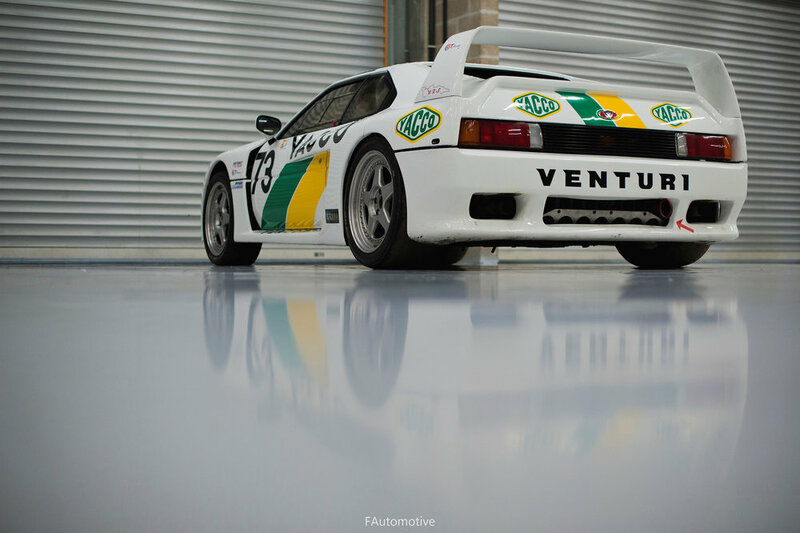 The weekend included races with more than twenty Group C monsters, races dedicated to multi-million Italian GTs or full of former legendary touring cars. The majority of the races were really interesting with tight fights, beautiful sideways and sometimes even crashes, right in front of me. 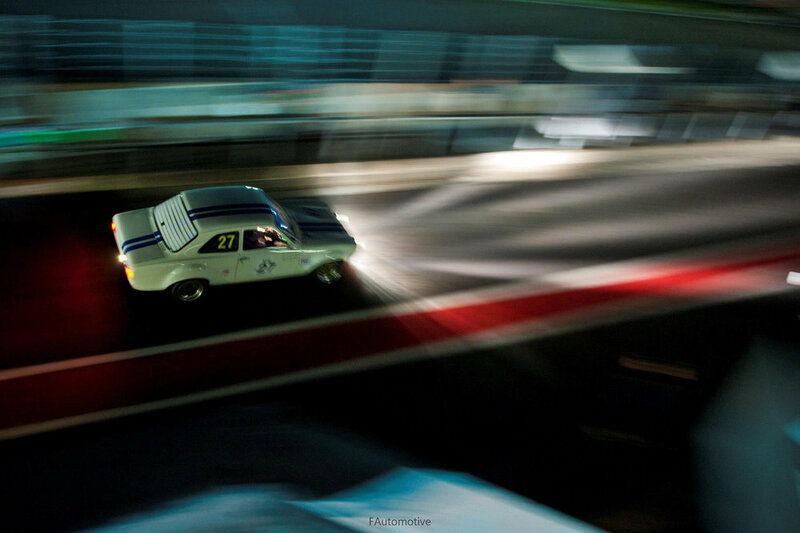 This is what happens when you go full throttle or when you thought you could handle your car on the iconic track. You have to respect it in order to master it. For the 2017 season, Peter Auto prepared something big. 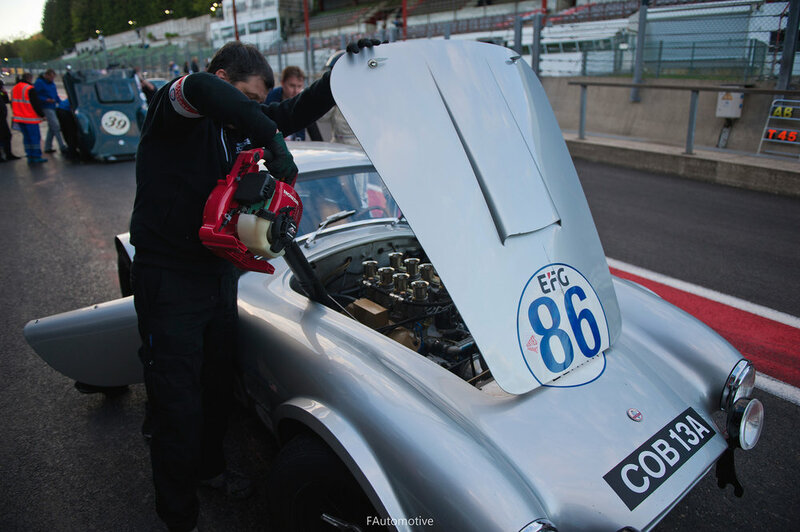 There are several Peter Auto events throughout the year but this category shows up at only two events, Spa Classic and Dix Mille Tours du Castellet. It is called “Ultracar GT1 Sports Club” and includes GT1 legends such as the Porsche 911 GT1, Mercedes CLK-GTR, Ferrari 333SP etc. Obviously, not all cars were there, but there was enough to make me dream again and reminisce my young years. 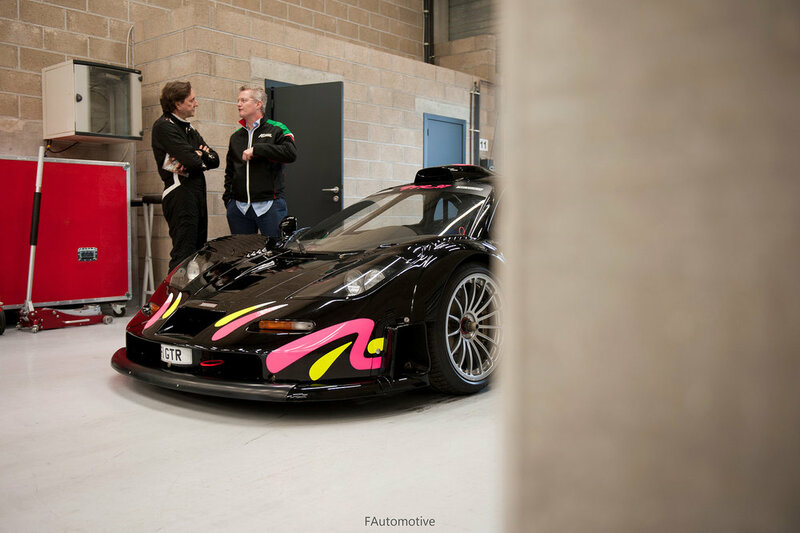 For instance, there was a McLaren F1 GTR Longtail, a Venturi 400 Trophy, a Lister Storm GT1 or two Viper GTS-R GT1! It was more like a show. The owners could drive around the track but there were no classifications. Despite this, some of them were going full throttle. Now another point. What makes classic events so enjoyable? I think we can all agree that it is the accessibility to cars, drivers and mechanics. You can walk around the paddock and have a Ferrari 250LM on your right and a Jaguar XJR-12 followed by a Porsche 962 on your left. You can literally witness everything from a basic oil change to a complete gearbox rebuild. Moreover, if you have the right timing, you can also start a little chat with the busy drivers or mechanics. I cannot remember how many times I pinched myself to remind me that it was real. The atmosphere around these events, that is the thing I can’t feel with today’s motorsport. This being said, check your schedule and save the third weekend of May 2018, it is worth it. Really. This was Spa Classic 2017. Belgian guy who just wants to share his passion for cars and photography.